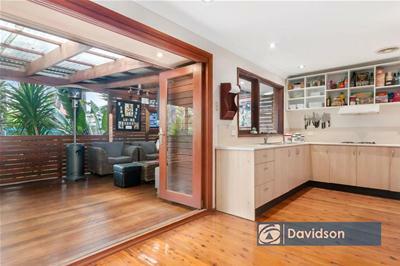 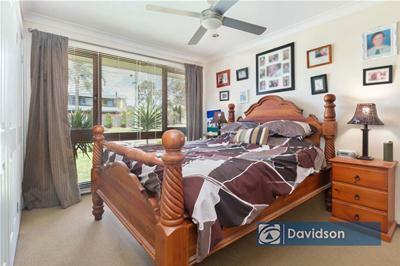 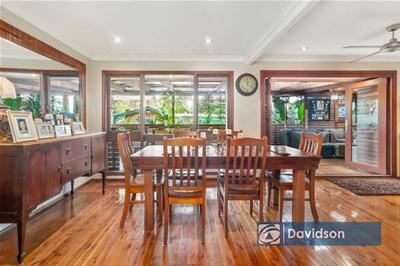 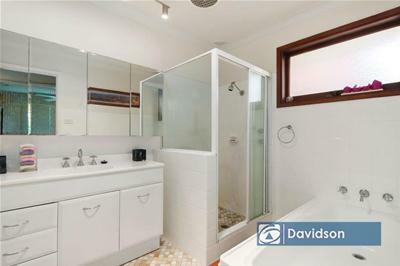 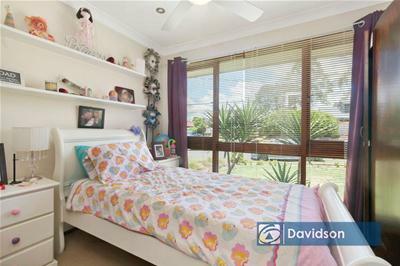 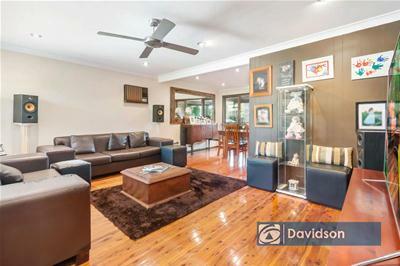 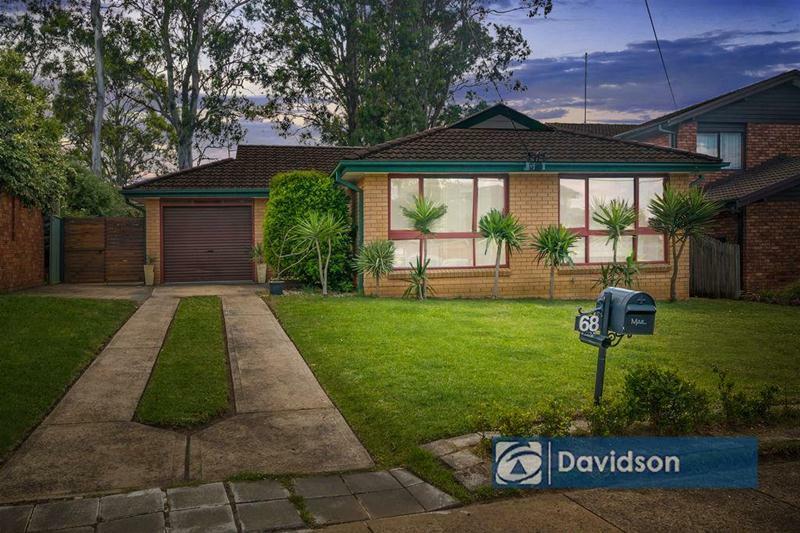 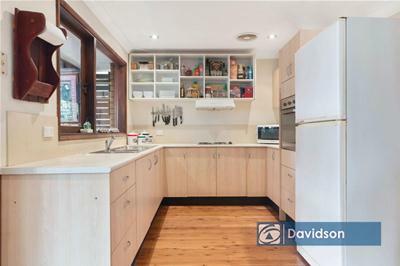 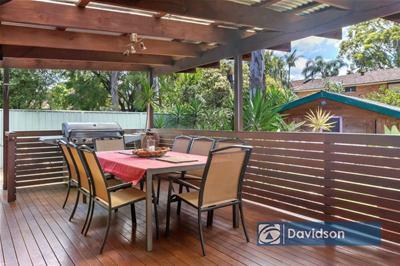 Positioned in one of the most tightly held enclaves the suburb has to offer and bursting with quality, this home is perfect for the growing family looking to enter the market in style! 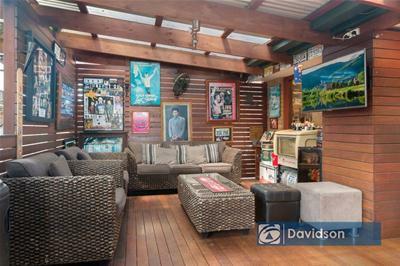 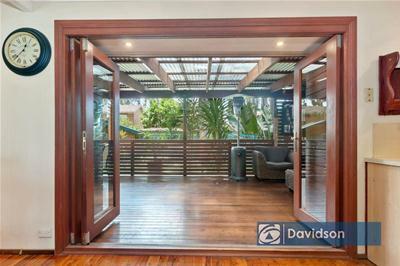 Offering three bedrooms, polished timber floors, separate living and dining options that, through gorgeous bi-fold doors, spills out onto an oversized covered alfresco area and private outdoor spaces. 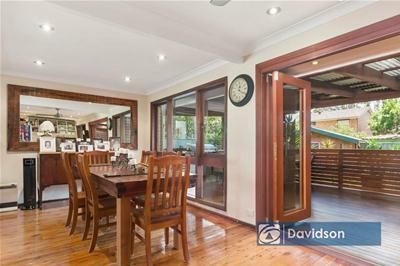 The home also features vehicular side access, single lock up garage, large backyard with plenty of space for the kids and pets, even a massive children's play house, and it all sit on a generous 607sqm block with an 18m frontage providing development options (STCA) in the future!